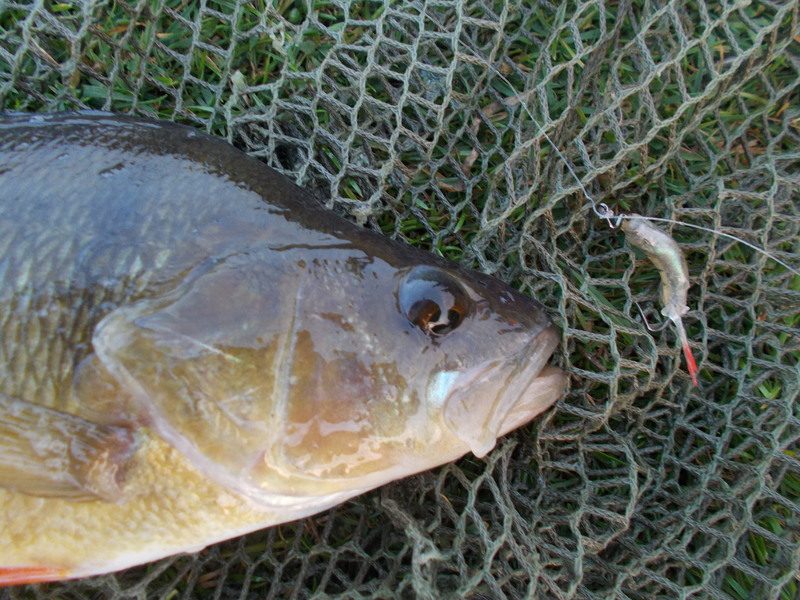 If you follow my blog regularly then you’ll know of late I’ve been doing a fair amount of spinning for perch. And it was on that theme I intended to continue this time round. However, as you can see from the accompanying video, my plans were brought to a sudden standstill. I couldn’t go spinning, so I went drop-shotting instead. Not exactly a hardship is it? And that’s a totally rhetorical question! 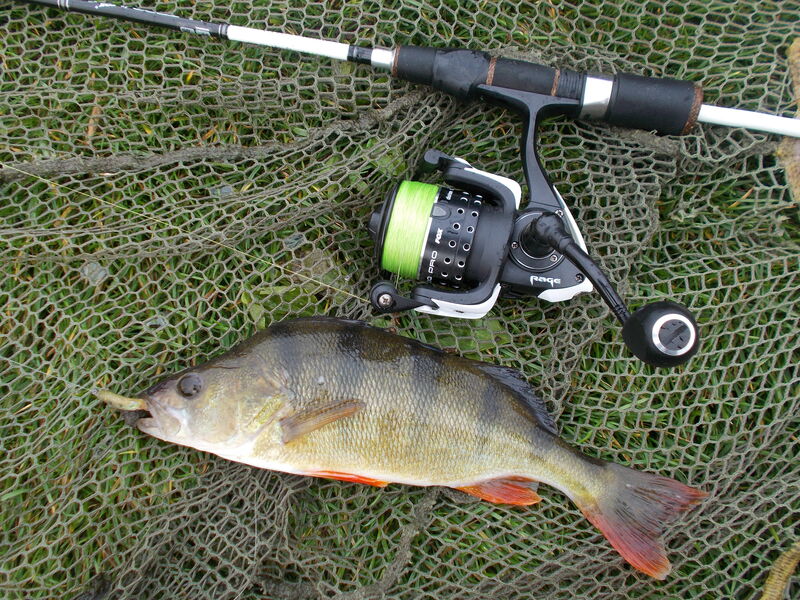 Although I had a couple of perch in the few minutes I was there spinning, it was really session two and the debut outing this year for the drop-shot rod, that I felt things were really in full swing. 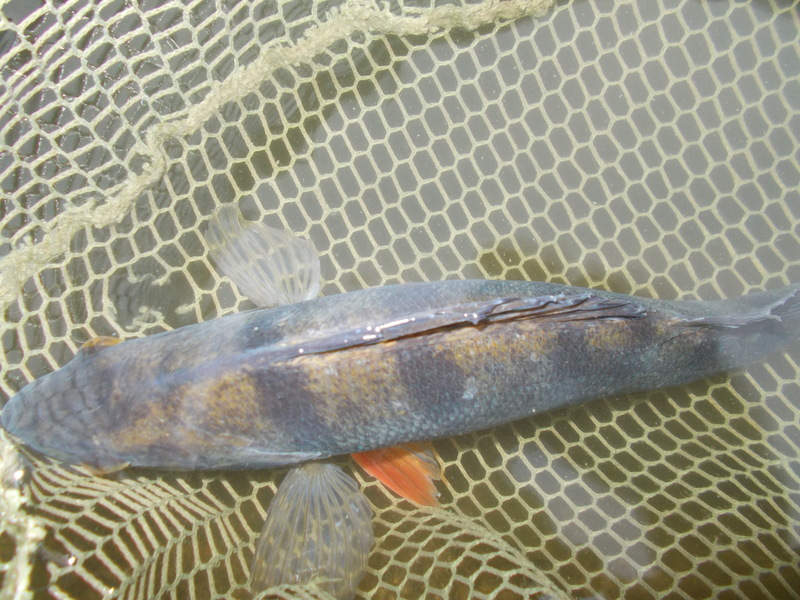 I had a few fish, and lots of interest from others, as they nudged the tiny rubber minnow that was dancing enticingly in their space beneath the surface of the lake. I enjoyed it so much, I couldn’t wait to get back out the next evening. Even though I was there for just a very short time, it’s better to fish half an hour than not at all. I had a few plucks and banked two fish in the process. I could probably have caught more but my attentions were diverted by a dad and his son. Not that I’m complaining, far from it. I’m happy to play my part, albeit small, in encouraging the next generation of anglers. All my sessions this week were short. 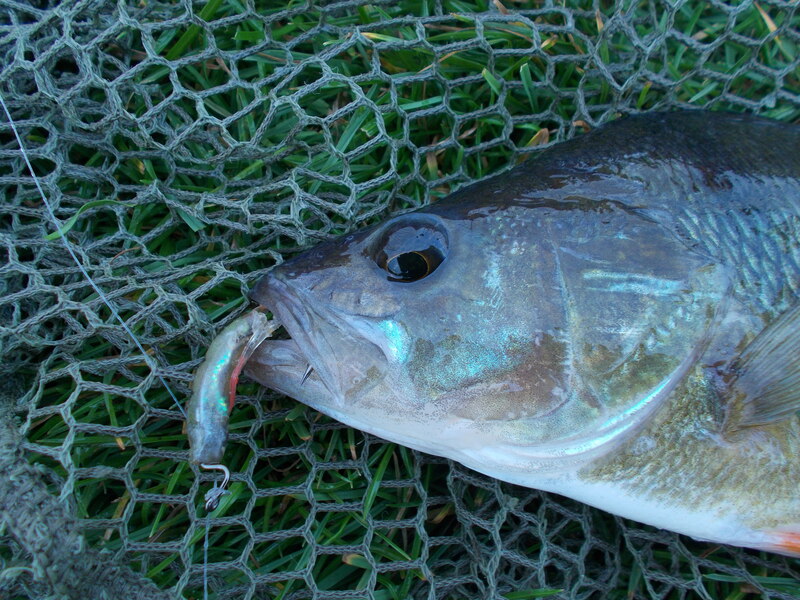 Just like lure fishing in general, drop-shotting is a great way to fish when time is tight. Not that I do it always for that reason, just saying if that is the case then it’s perfect. As you can see from the accompanying video I certainly enjoyed myself out on the bank, and ultimately, whatever type of fishing you do, that’s what it’s all about.